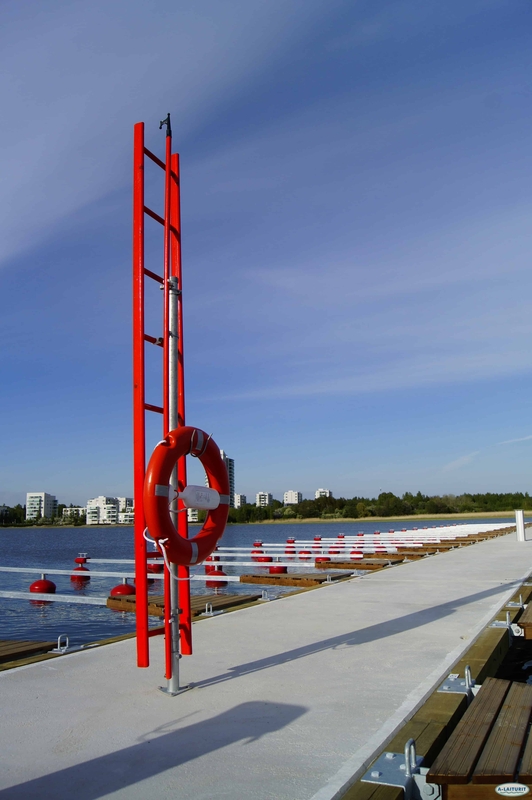 The life saving equipment kit creates security on the dock. Remember to teach your children how to use the safety equipment in an emergency situation. 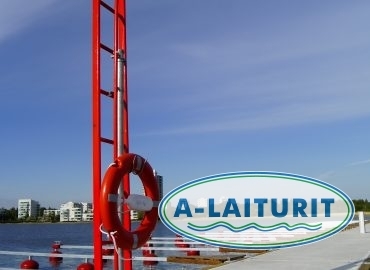 The kit can be placed by the dock of a summer cottage, in harbours and at public beaches. 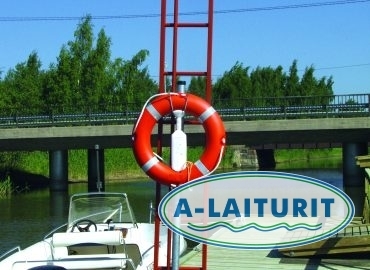 The metal components are made of hot dip galvanised steel. 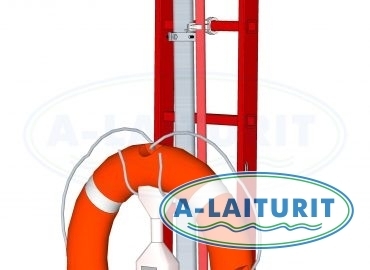 Contents: lifebuoy, throw bag 25m, hook 3m, ladder 3m, pedestal with lifebuoy holder, platform for pedestal. 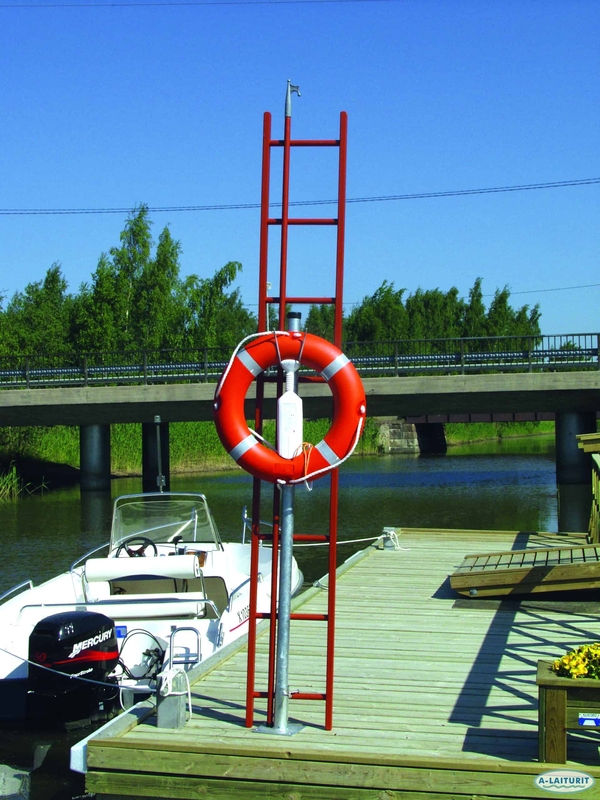 The rescue equipment items are also available separately!